We all loving reading those “best of” lists that appear on the Internet and in magazines. Well, then we must all love the fact that Santa Fe has been named on countless numbers of these lists! 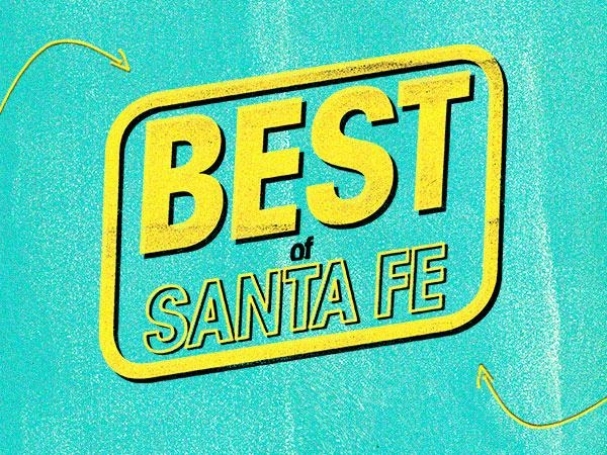 In the past couple of years, the city of Santa Fe has been listed on numerous “best of” this and that lists. These awards range from being one of the Coziest Cities in the United States by the Huffington Post, to being on the top ten of Best Foodie Cities according to Livability. 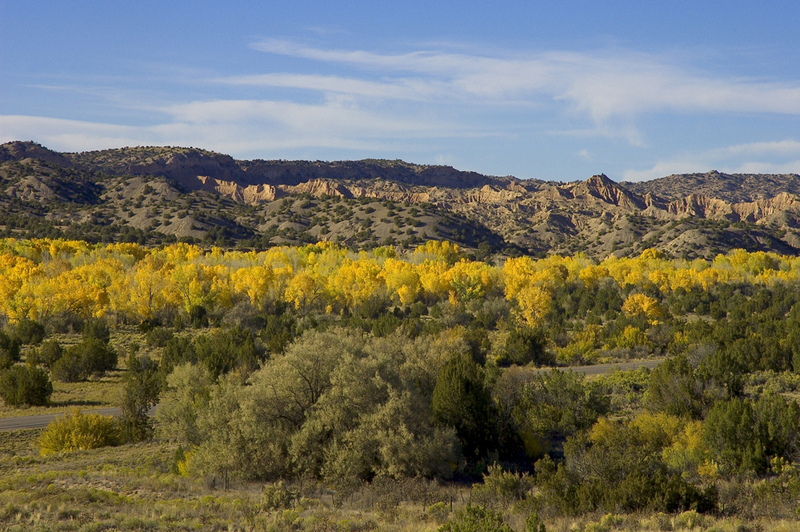 Santa Fe even made it onto MSN’s list of 18 Cities With the Prettiest People. Talk about a “view”, huh? Santa Fe has something for everyone, from the art lover to the hiker, and it shows by how often “The City Different” pops up on these “Best of” lists. Whether you’re looking for a fantastic farmer’s market (Sherman’s Travels) or a sunny place to retire (AARP Magazine), you’ll find it in Santa Fe, New Mexico. Adobe Destinations ranks high on reviews with TripAdivsor for the best vacation rentals in Santa Fe, so if you are planning an upcoming trip for Thanksgiving, Christmas or the 2015 Legislature, better reserve today for best accommodations! This entry was posted in Uncategorized and tagged New Mexico Vacations, Santa Fe, Santa Fe Vacations, Southwest Vacations, vacation homes, Vacation Homes in Santa Fe, Visit New Mexico, Visit Santa Fe. Bookmark the permalink.